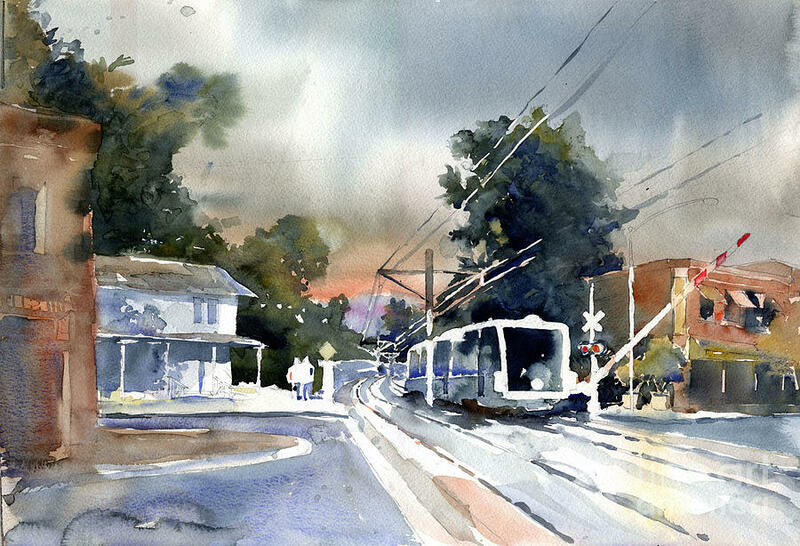 Goldline At Mission is a painting by John Byram which was uploaded on November 27th, 2008. I really like the composition here. Great style as well.